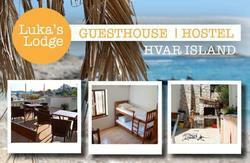 As our hostel guests we provide 10% discount in our restaurant. 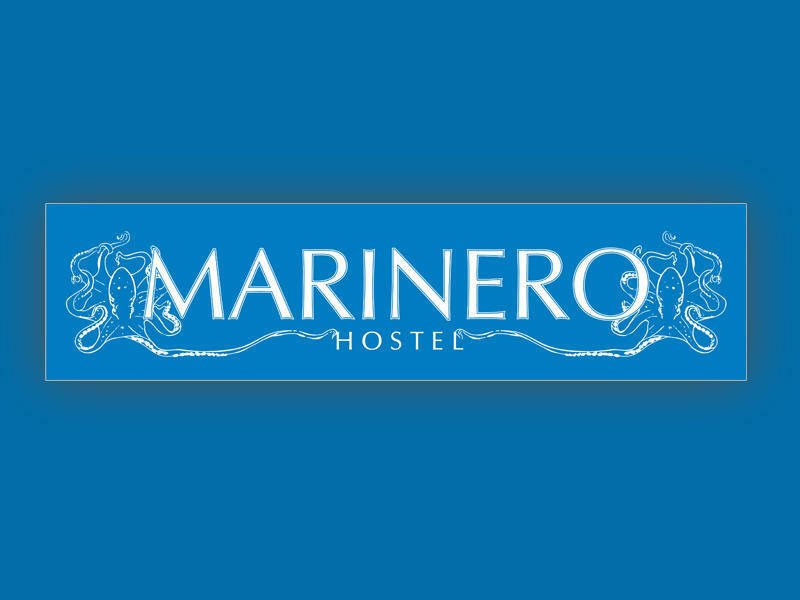 Other benefits you have as our guest are the following: free welcome drink at the Kiva bar, free entrance to Veneranda night club until 2am, and a free drink with every meal at pizzeria Kogo on the Hvar's main square. With the catamaran from Split to Hvar or from Vela Luka (island of Korčula) to Hvar, it takes only 1h and the docking is right next to the main square (1 min walking distance from the hostel). 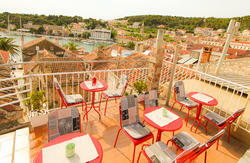 If arriving with the ferry, the port of arrival is Stari Grad (17 km from Hvar) and it takes 2h from Split. From Stari Grad to Hvar, it will take 15 min with a car/cab. If coming by foot, there is always a taxi or the bus in the port. Taxi cost is app. 50 EUR, bus is app. 4 EUR.